First REIT listed on the SGX on 11 December 2006 as the first healthcare REIT in Singapore. It owns hospitals, nursing homes, and rehabilitation centres located in Indonesia, Singapore, and South Korea. As at 31 March 2018, First REIT’s portfolio is valued at S$1.35 billion. In this article, I’ll bring an overview of First REIT’s performance since its IPO and its growth prospects for the near future. Here are 12 things that you need to know about First REIT before you invest. 1. Indonesia has been a key income contributor and growth driver for First REIT. In 2006, First REIT was listed with a seed portfolio comprising four hospitals in Indonesia. By 2017, this had expanded to 16 hospitals and healthcare assets. 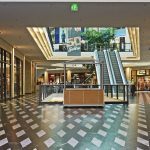 These assets are leased on a triple-net lease arrangement where tenants are responsible for operating costs such as maintenance, certain taxes, and insurance. Rental income derived from Indonesia is pegged to the Singapore dollar, mitigating forex risk. Over the last 10 years, First REIT has a compound annual growth rate (CAGR) of 15.21% in revenue from Indonesia, from S$25.7 million in 2007 to S$106.2 million in 2017. 2. 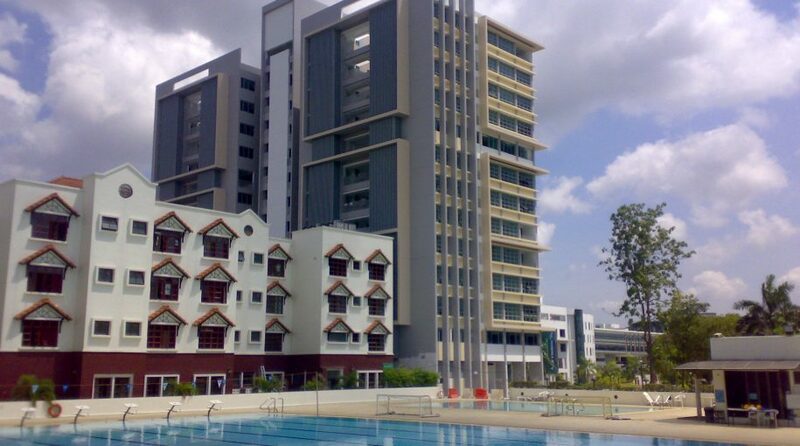 First REIT currently owns three nursing homes in Singapore. Similarly, these nursing homes are leased on a triple-net lease arrangement. In 2011, First REIT sold Pacific Cancer Centre @ Adam Road which resulted in a drop in rental income in its Singapore portfolio. Since then, it has posted stable growth in revenue, from S$3.0 million in 2011 to S$3.8 million in 2017. 3. In 2011, First REIT acquired Sarang Hospital in South Korea for US$13.0 million. It is a six-storey hospital located in Yeosu City. It is also leased under a triple-net lease agreement, and rental income is denominated in U.S. dollars. In 2014, First REIT saw a drop in income from Sarang Hospital as its annual rents were revised downwards. Since then, Sarang Hospital has shown a small increment in revenue, from S$0.8 million in 2014 to S$0.9 million in 2017. 4. First REIT has achieved a CAGR of 18.03% in portfolio valuation over the last 10 years. It expanded from four properties worth S$257.1 million in 2007 to 20 properties worth S$1.35 billion in 2017. The growth is due to steady capital appreciation achieved by its assets in Indonesia and Singapore, and acquisitions of healthcare properties over the last 10 years. 5. Group revenues increased from S$28.1 million in 2007 to S$111.0 million in 2017. This, in turn, has contributed to stable growth in distributable income over the same period, from S$19.3 million in 2007 to S$66.7 million in 2017. The growth is in line with First REIT’s favourable lease structures which have built-in annual rent escalation clauses and the ongoing expansion of its portfolio.